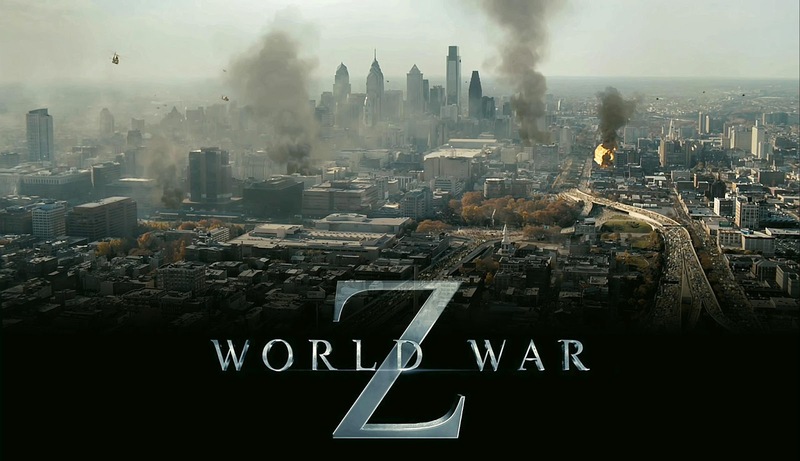 Trailer of World War Z – Directed by Marc Forster. Mankind has to unite to fight against the zombie apocalypse! Do you feel like smashing zombies? Ready for the ultimate war for survival? Then join the fight!